RTÉ 2FM is one of nine radio stations operated in Ireland by Raidió Teilifís Éireann. The station concentrates on broadcasting popular music catering for a young audience. 2FM, which has as its slogan ‘The Sound Of The Nation’ is the second most popular national radio station in Ireland. Radio broadcasting became popular after World War I. Ireland was one of the first countries in Europe to begin radio broadcasting, when 2RN (now RTÉ 1) was launched on January 1st 1926. 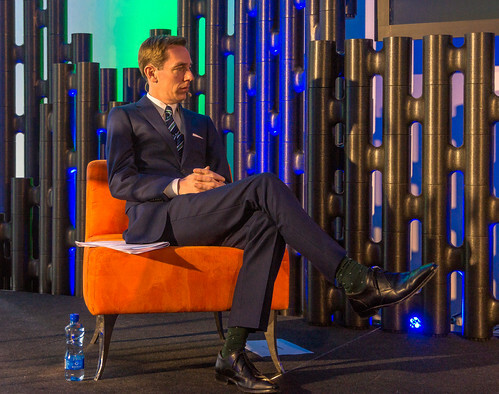 RTÉ 1 continues to broadcast and is the most listened to station in Ireland. By 1979 a large number of pirate radio stations had been established in Ireland. 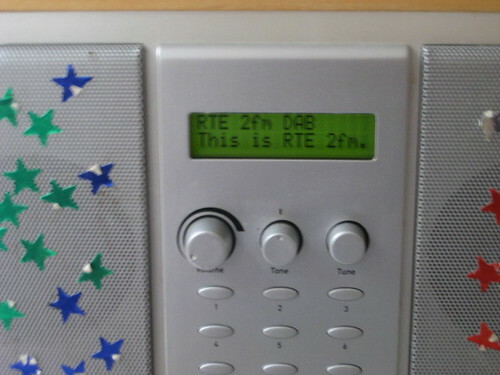 RTÉ 2 was developed in response to the pirate radio stations. The station, which concentrated on popular music, also broadcast news and current affairs. During the following decades the station went through numerous changes. In 1988 the station was rebranded as 2FM. The station has successfully kept pace with developments in music and entertainment. RTÉ 2FM began broadcasting as RTÉ 2 in the year 1979 On This Day.